Pacific Quality Controls has serviced the industrial community for more than 20 years with an emphasis and drive towards industrial controls. The owner / operator started working heavy industrial in the oil refining industry during the 1980s where he dedicated his time to learning not only industrial electrical but instrumentation as well. Since then the owner has emphasized to the employees the importance of a knowledgeable craftsman in the industrial electrical field and has sent employees to training seminars and trade shows to insure that these employees are better equipped to handle the problems and opportunities of today’s industrial control issues. Throughout the years Pacific Quality Controls has worked on countless systems and equipment implementing and additionally designing control schemes and systems to improve the performance of equipment to meet the customers needs as well as troubleshooting of existing systems to get the customer back up and running as quickly and safely as possible. Today Pacific Quality Controls offers a full service installation from the installation of conduit and wire for power and control applications to the design or assistance in designing of a control system to the building of U.L. listed control panels including the implementation of Programmable Logic Controllers if required or desired. Pacific Quality Controls will not cut corners to put a few more bucks in its pocket but will rather spend a few more bucks to make sure that the job is done right and to insure that the customer will be spending their money wisely. 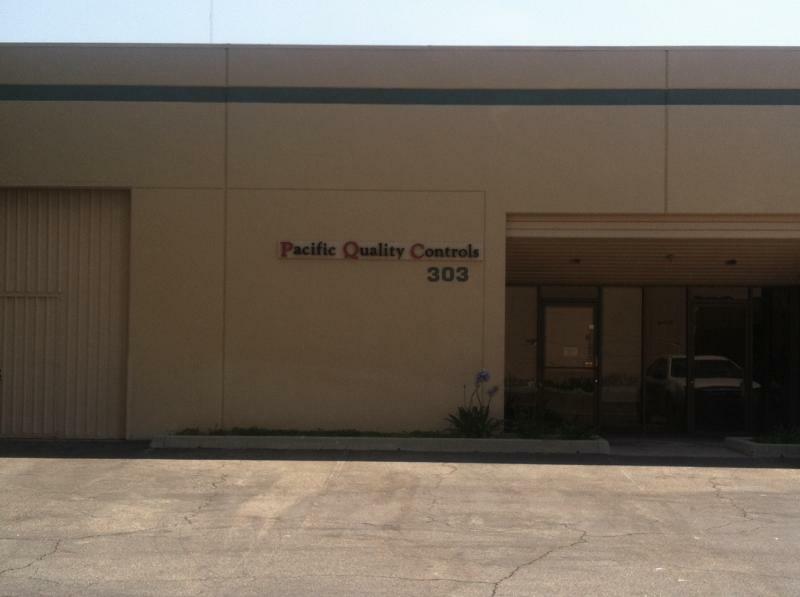 Pacific Quality Controls sells more than an electrical service. We sell customer ‘Peace of Mind’. Our customers need not be burdened with the technical if’s and how’s. That’s our job! All they need to do is tell us what they need and when they needed it. We will formulate a plan, anticipate most problems, implement a design plan, install, setup and troubleshoot the system, and finally provide the customer training and support and turn over all manuals, drawings and as builts. If we fall behind or the job takes an unexpected turn or even if it just has an unrealistic deadline we will make every possible effort and work tirelessly to insure the job will be completed ON TIME. Simply put we refuse to allow any competitor to offer a better service at a better price!